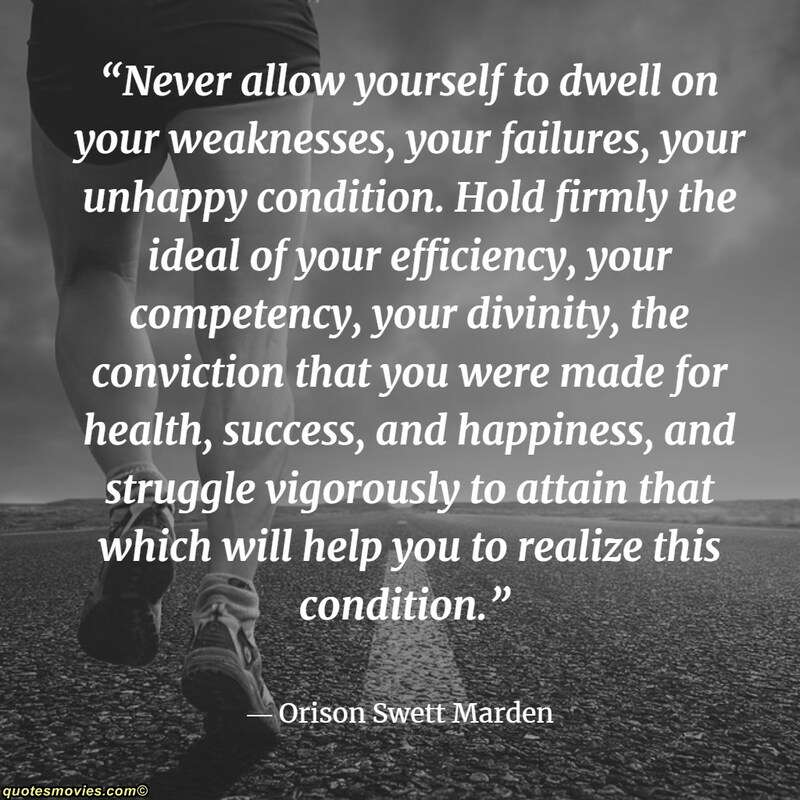 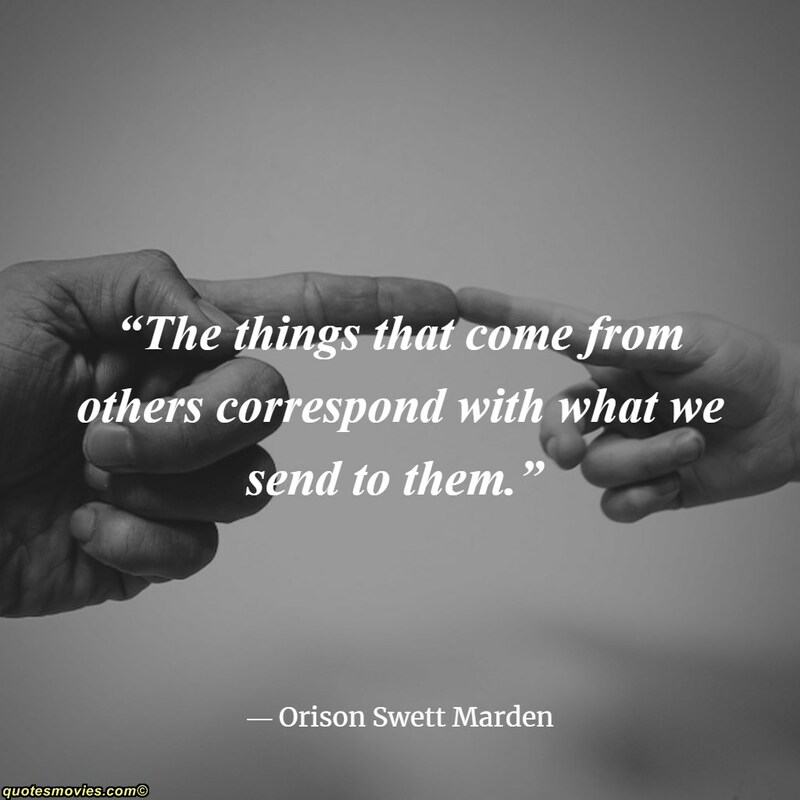 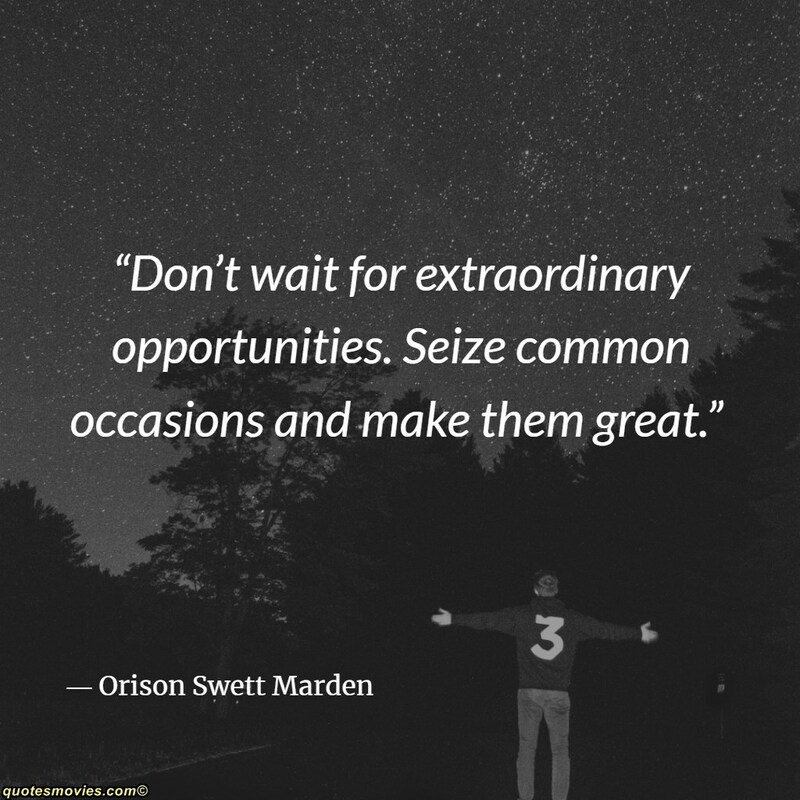 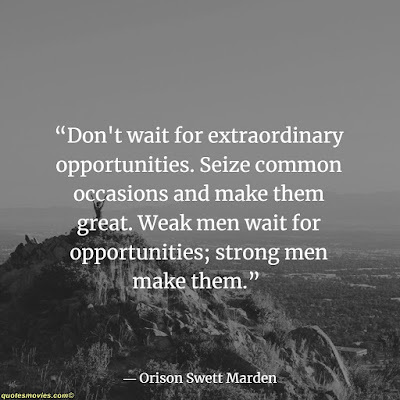 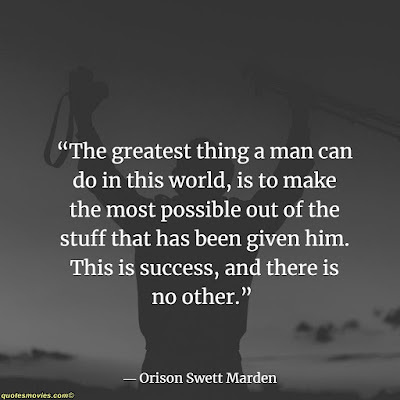 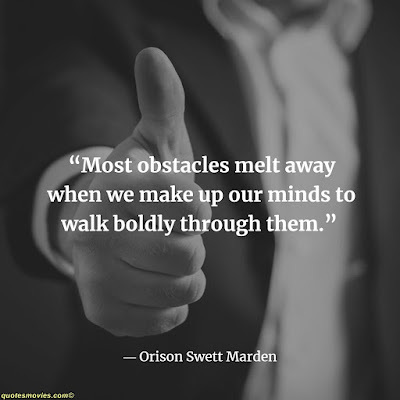 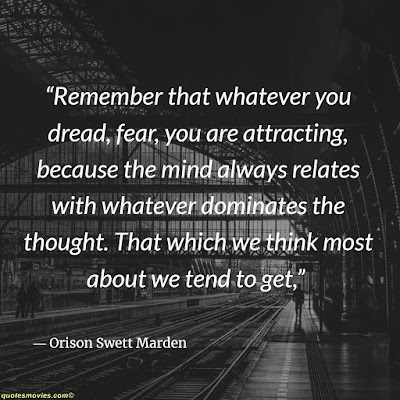 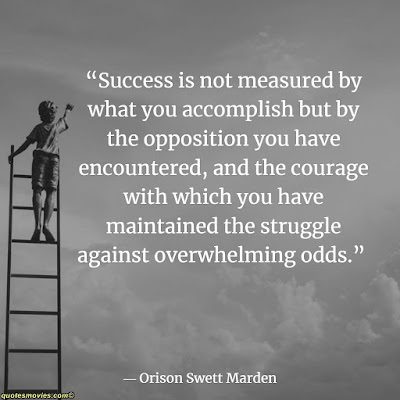 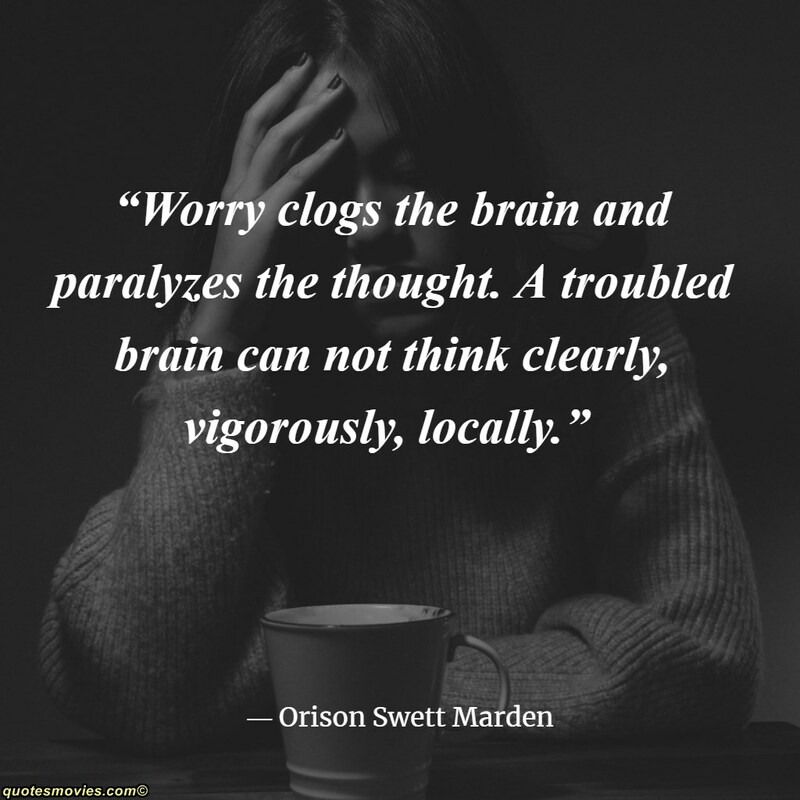 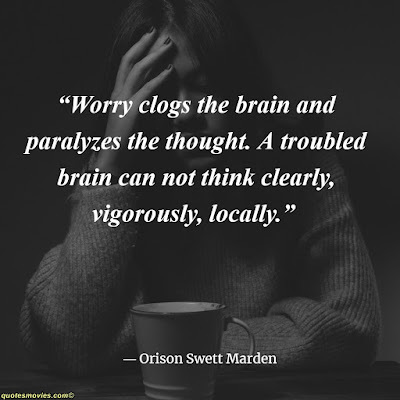 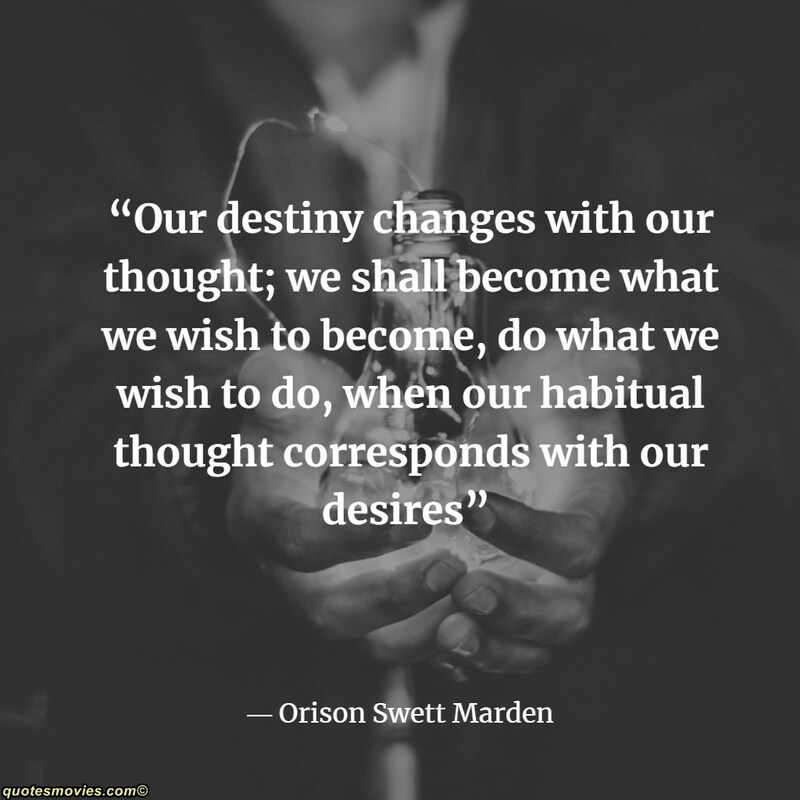 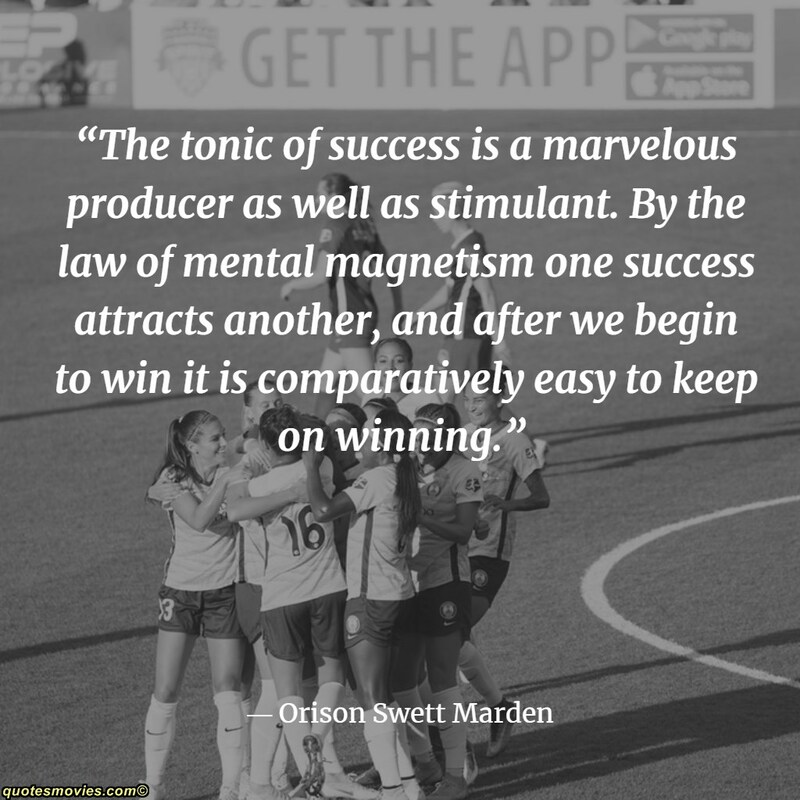 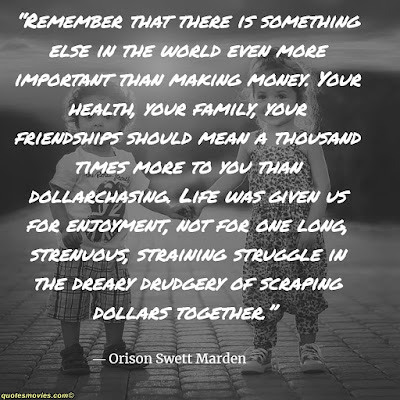 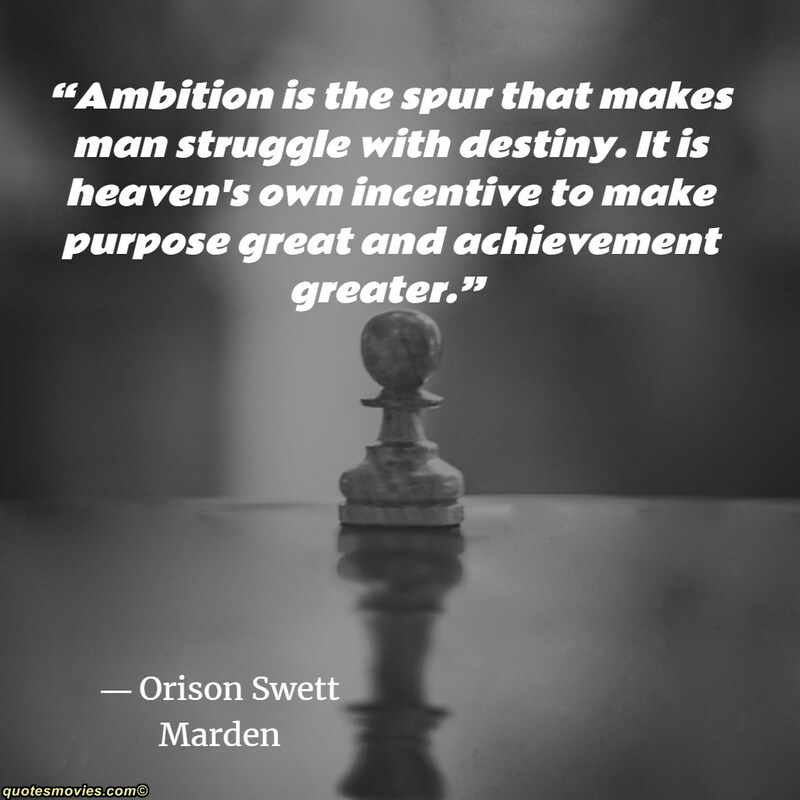 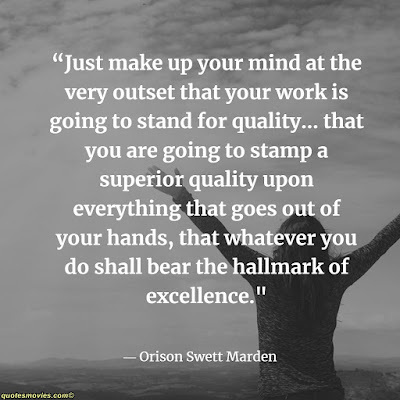 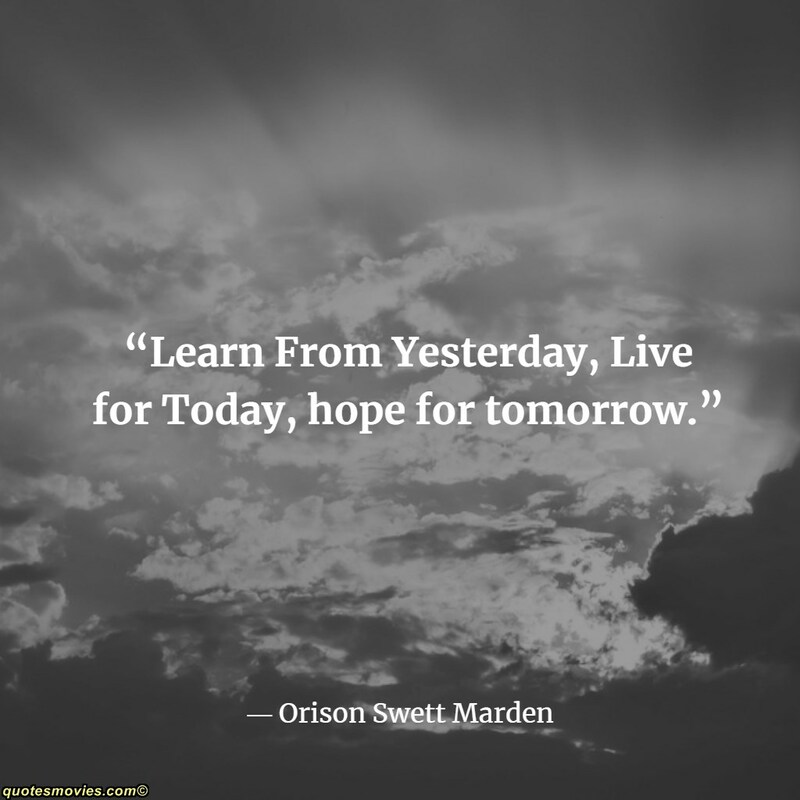 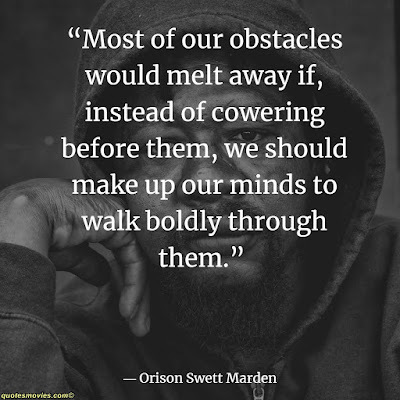 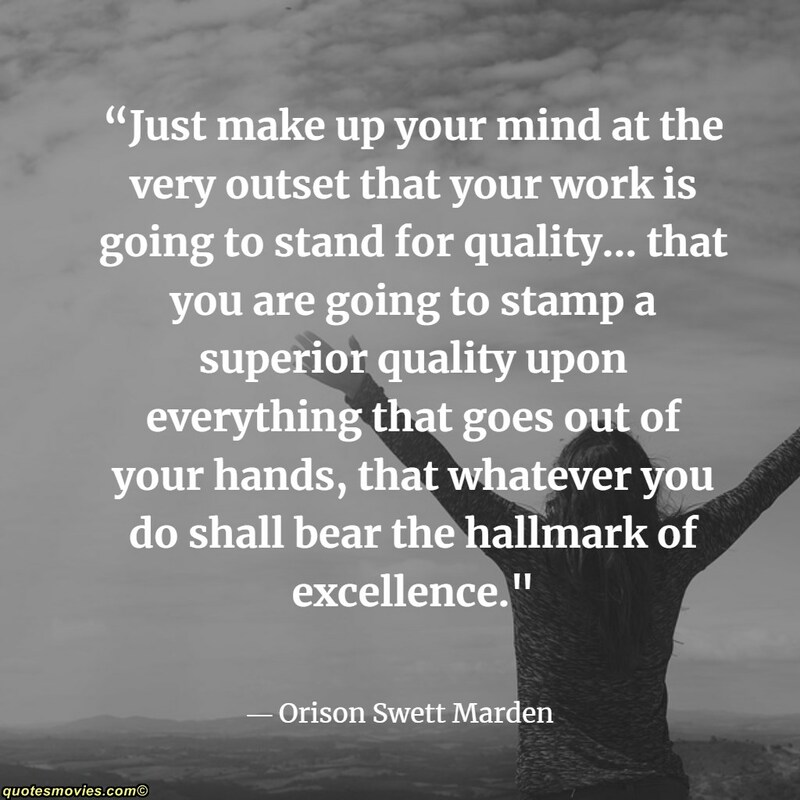 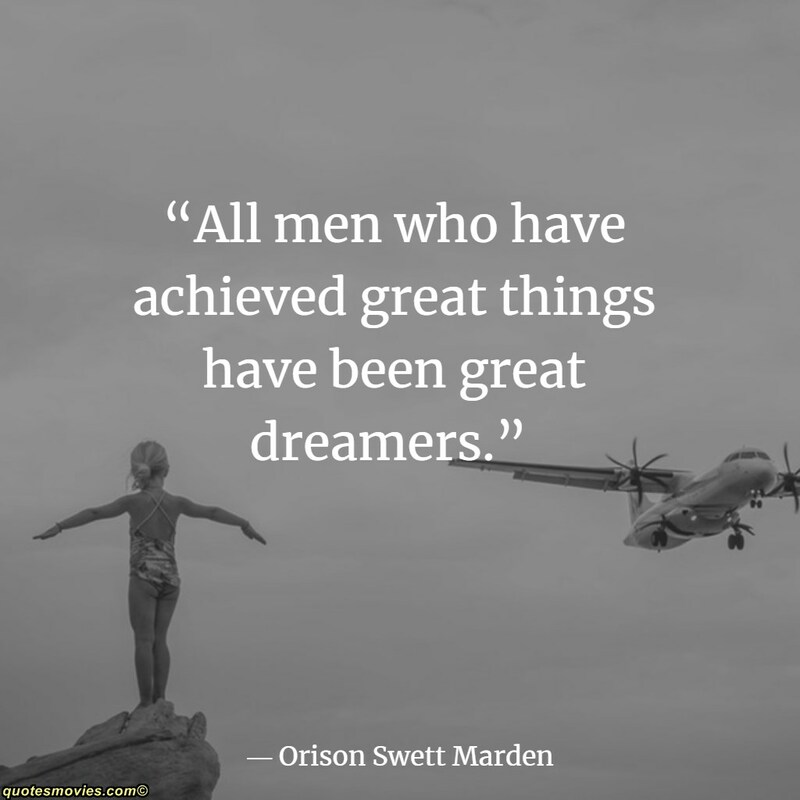 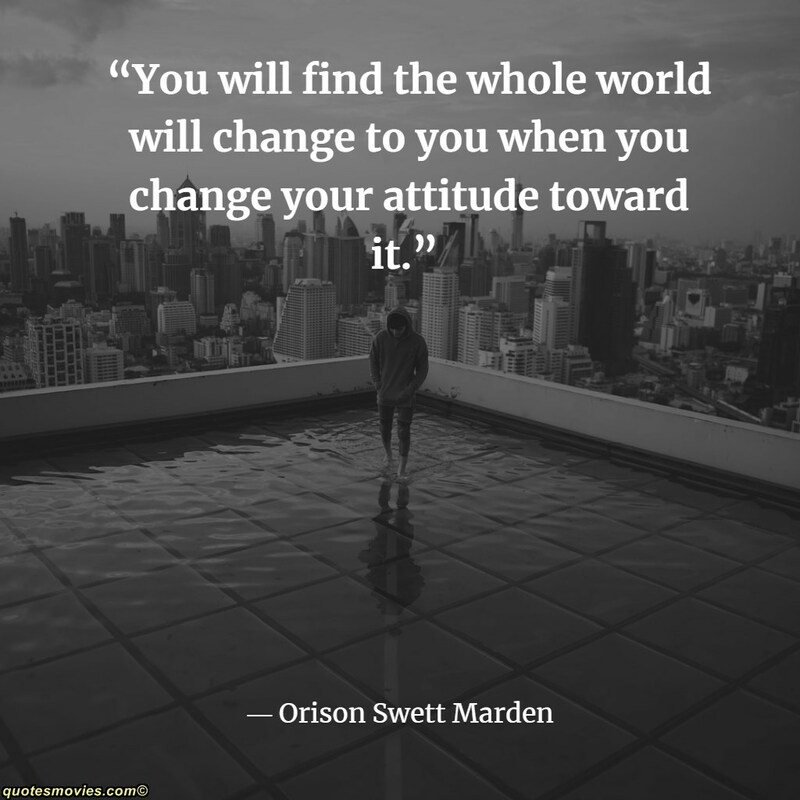 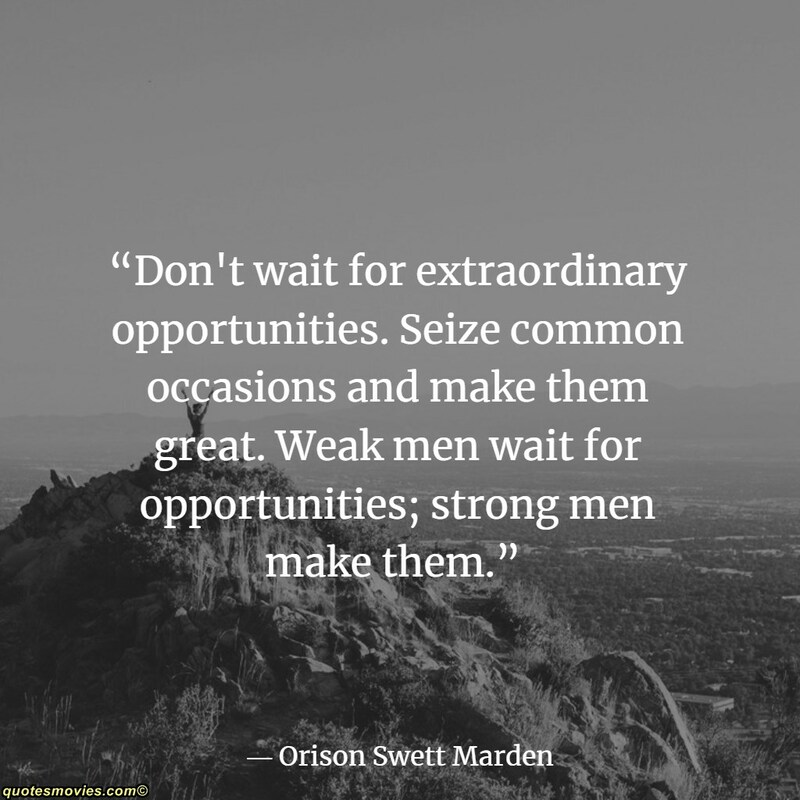 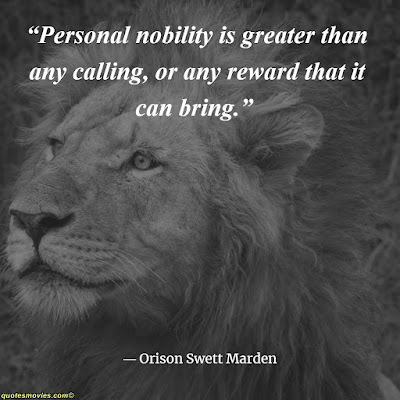 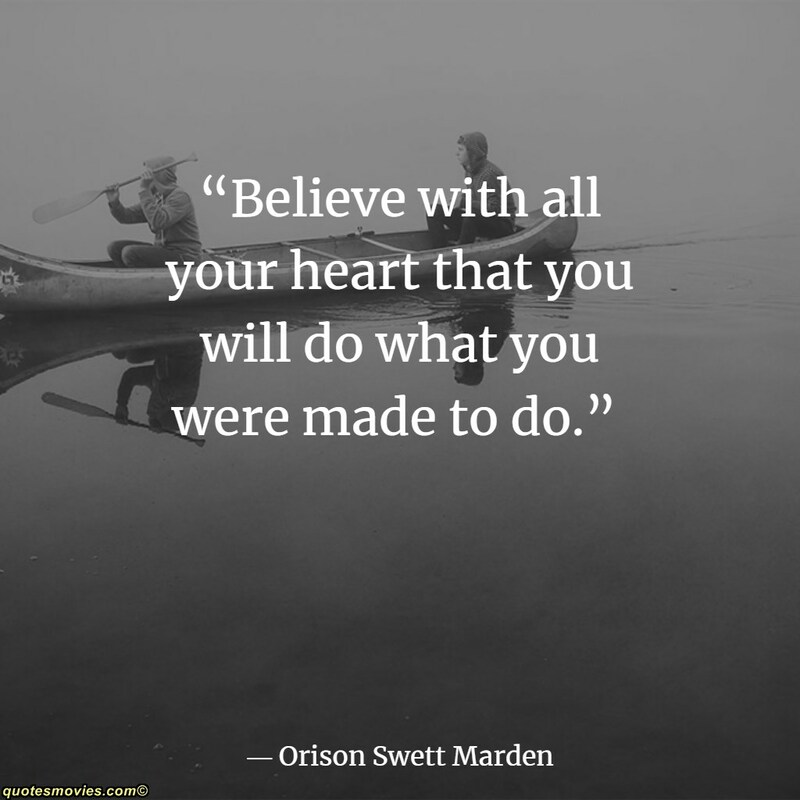 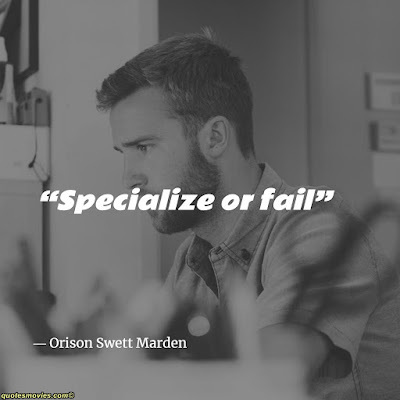 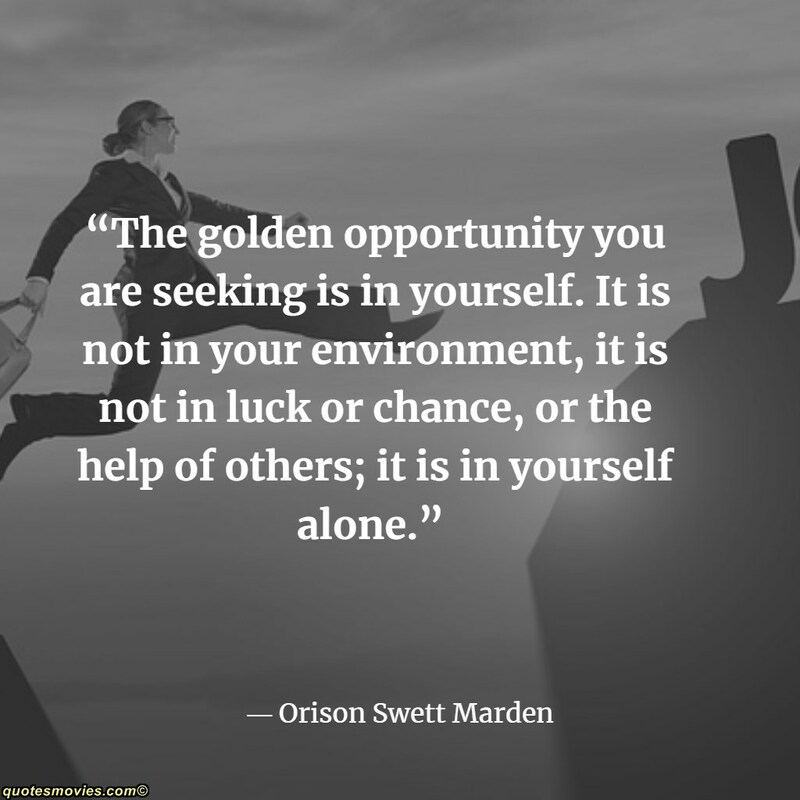 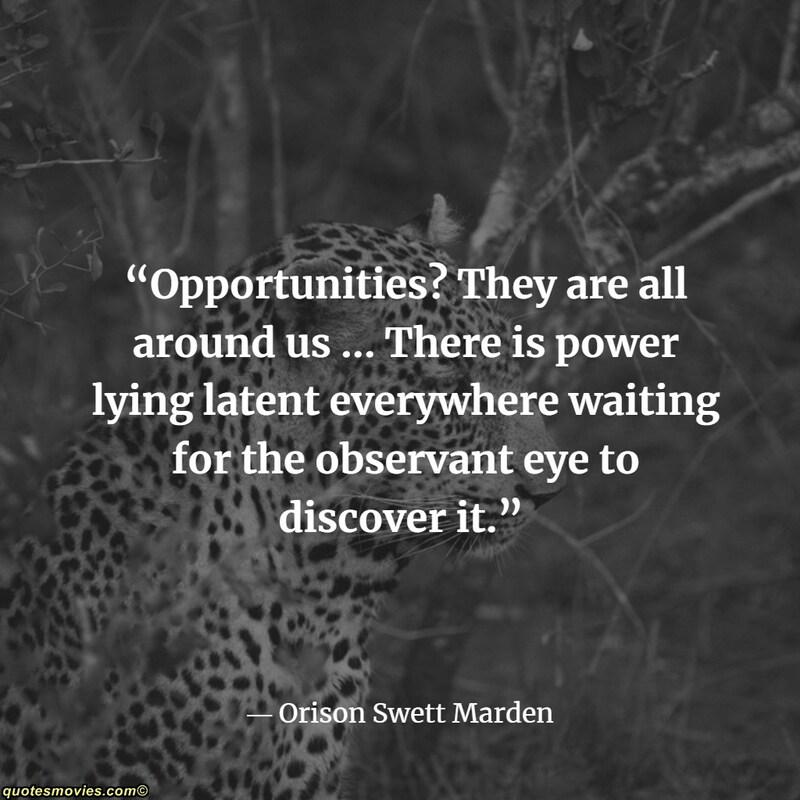 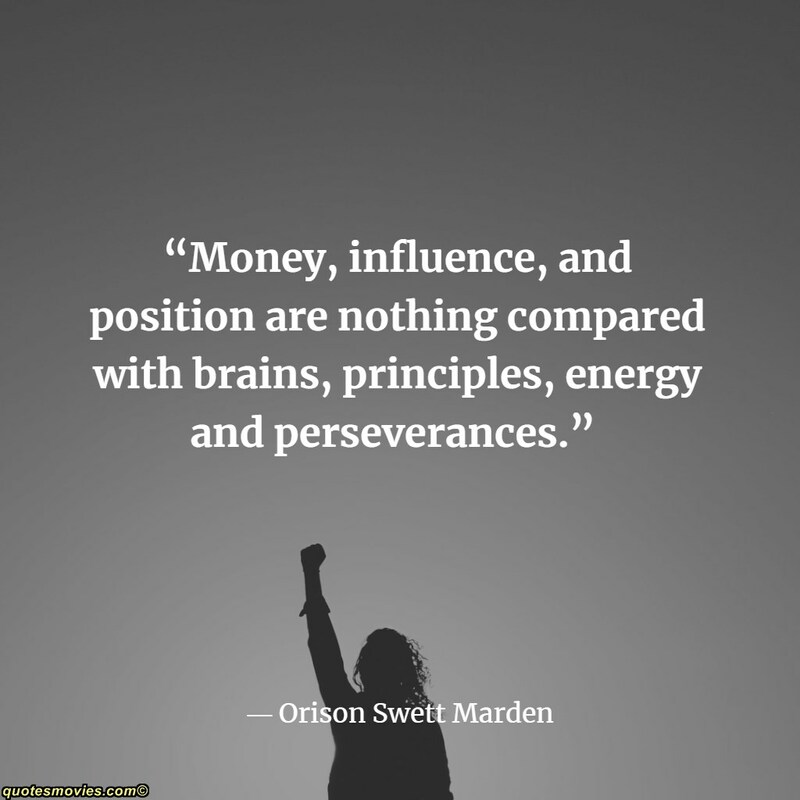 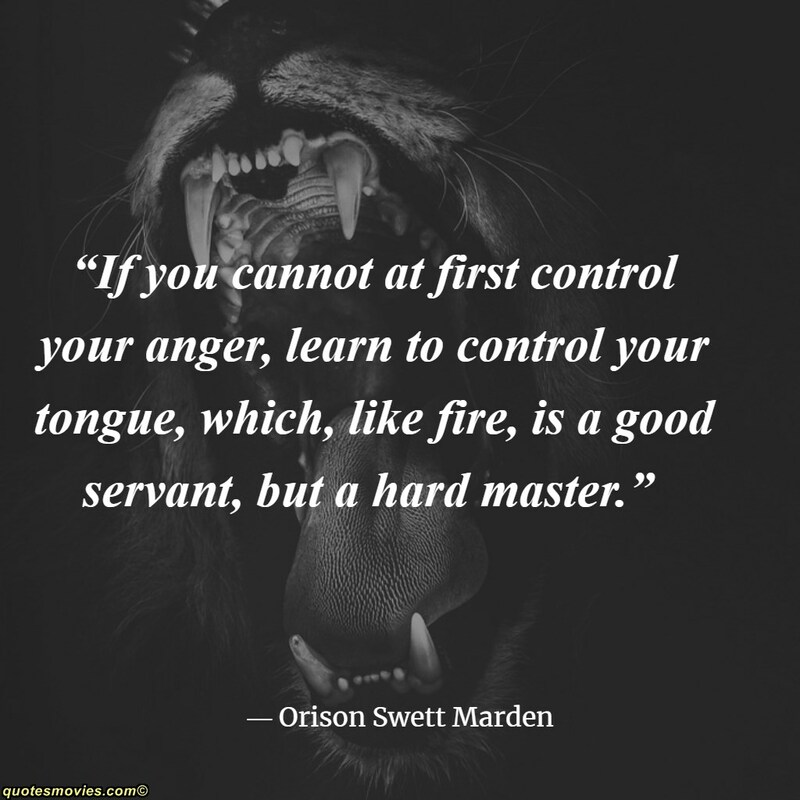 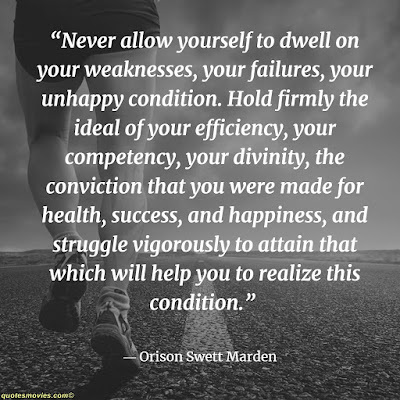 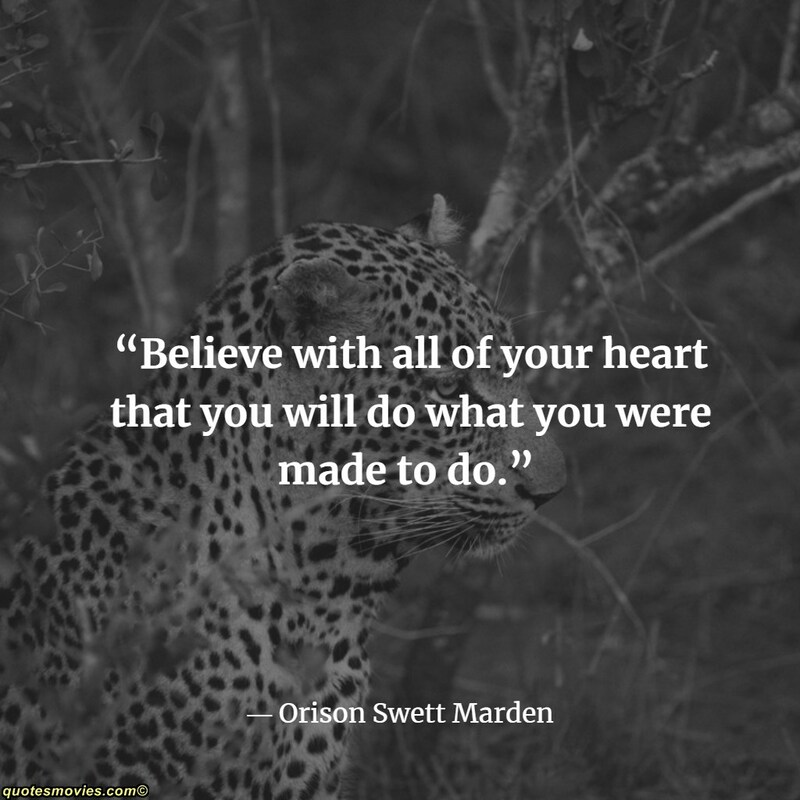 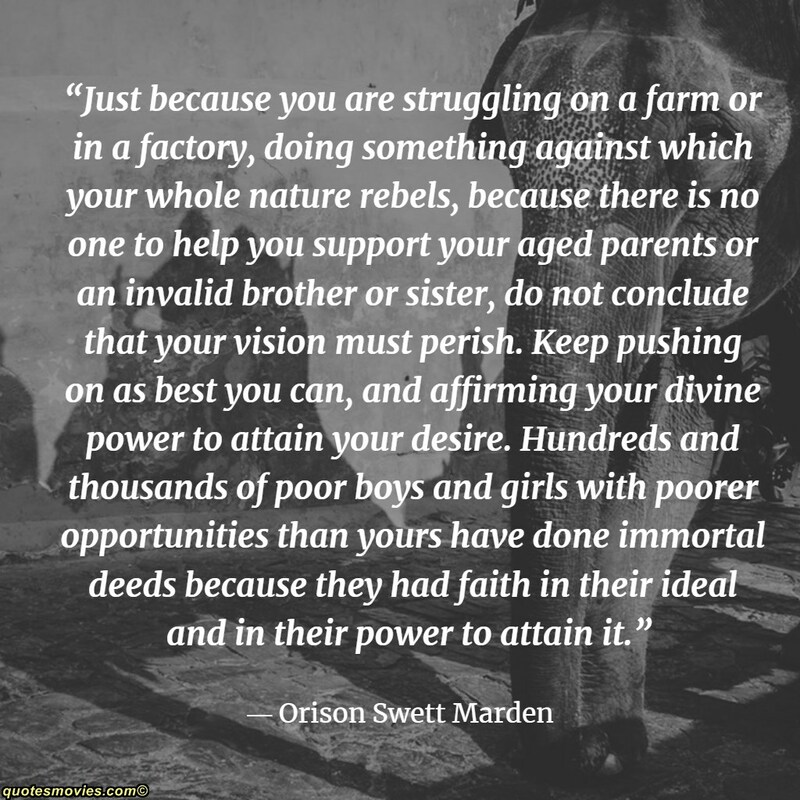 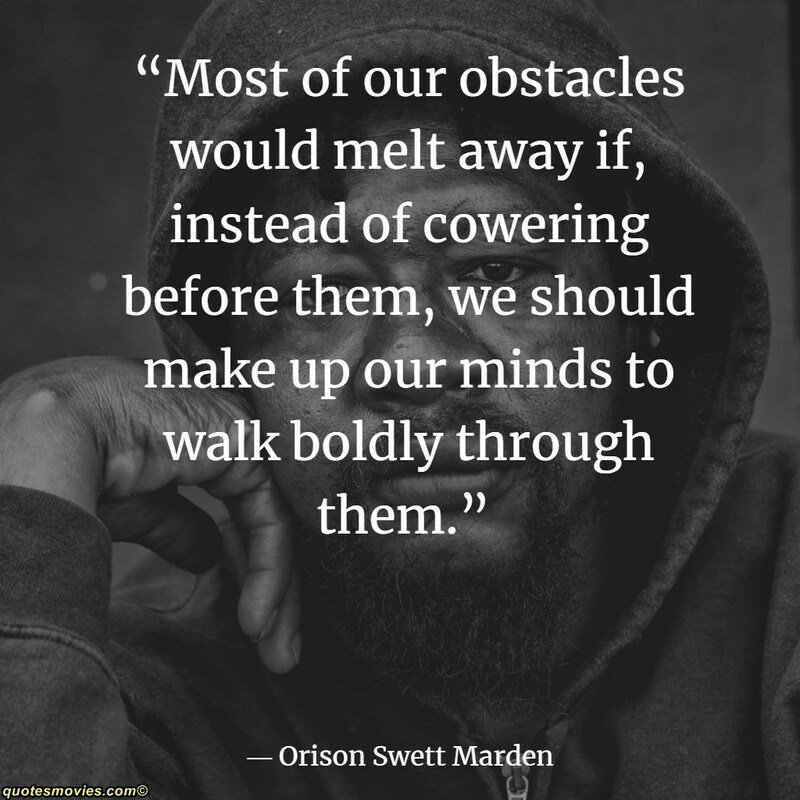 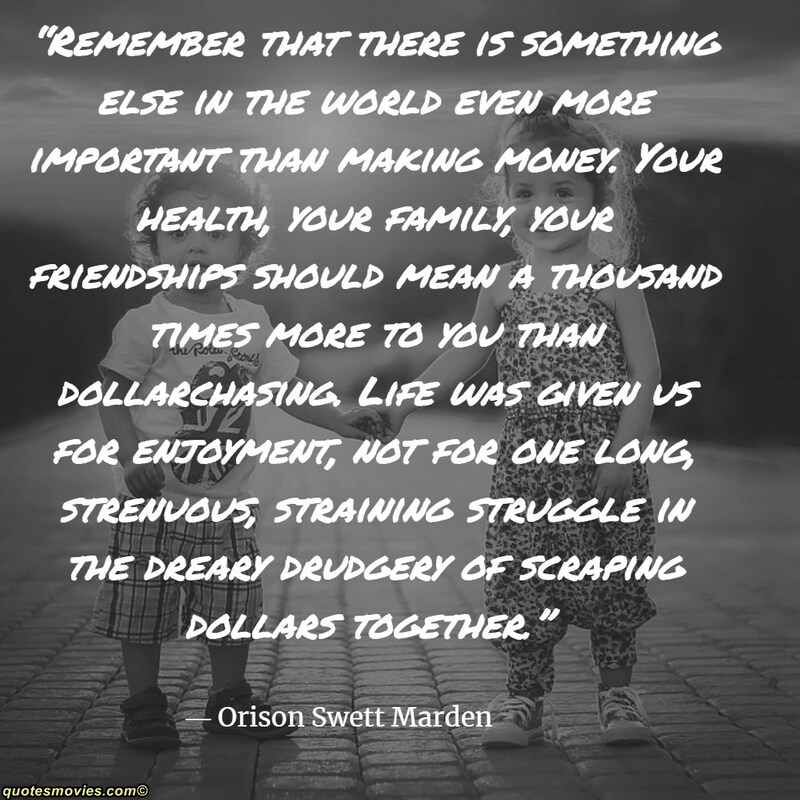 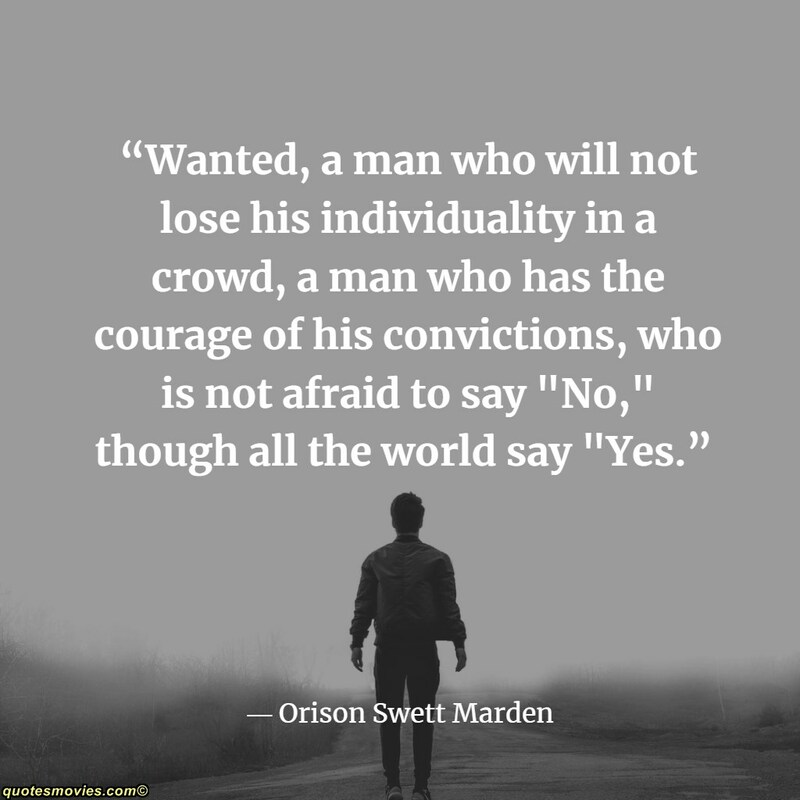 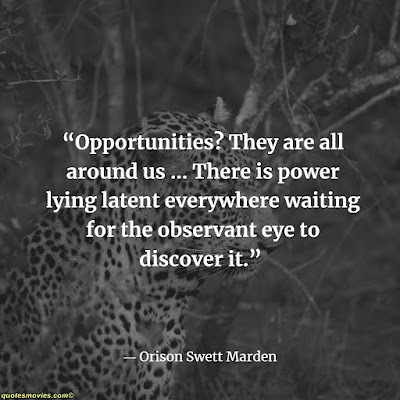 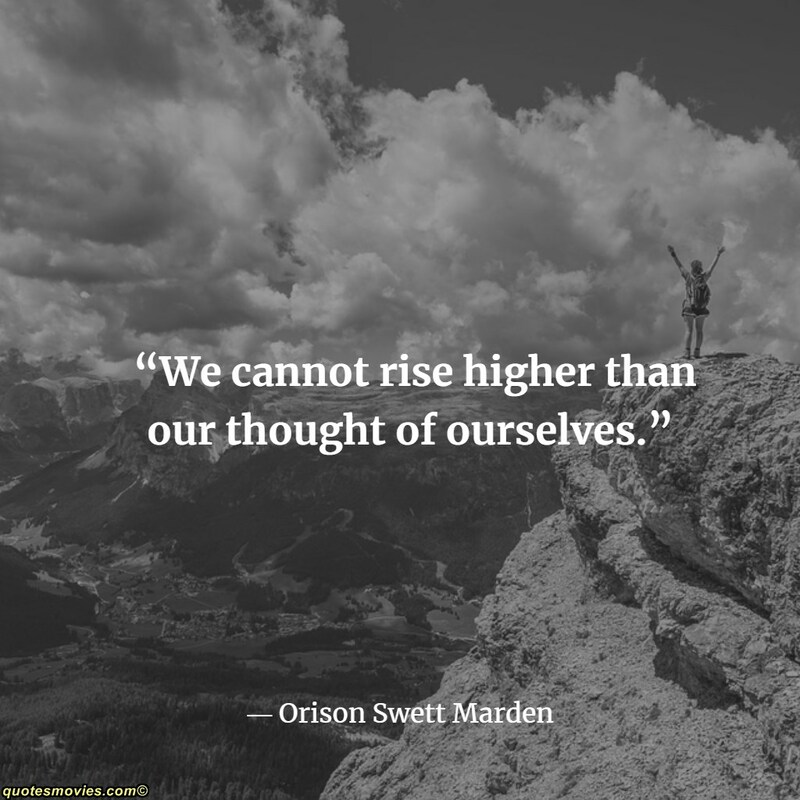 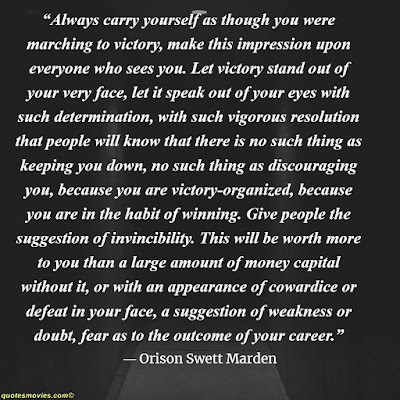 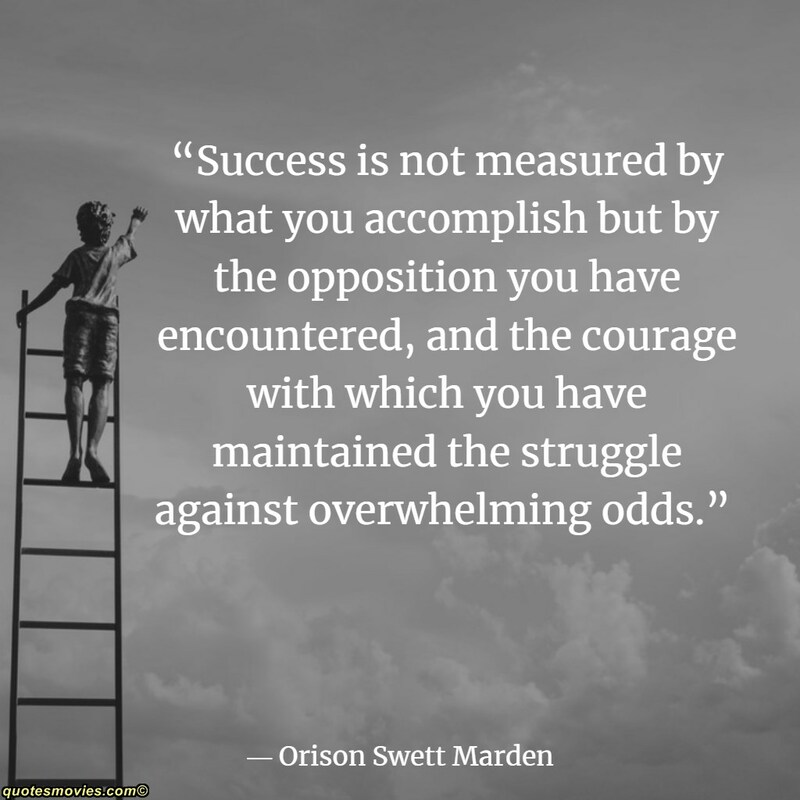 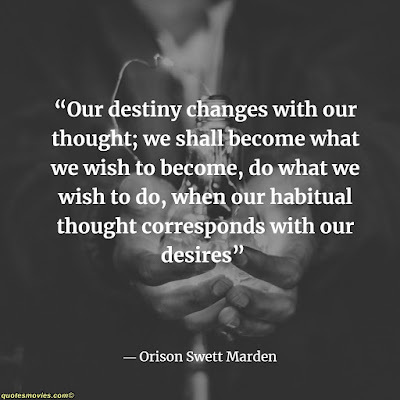 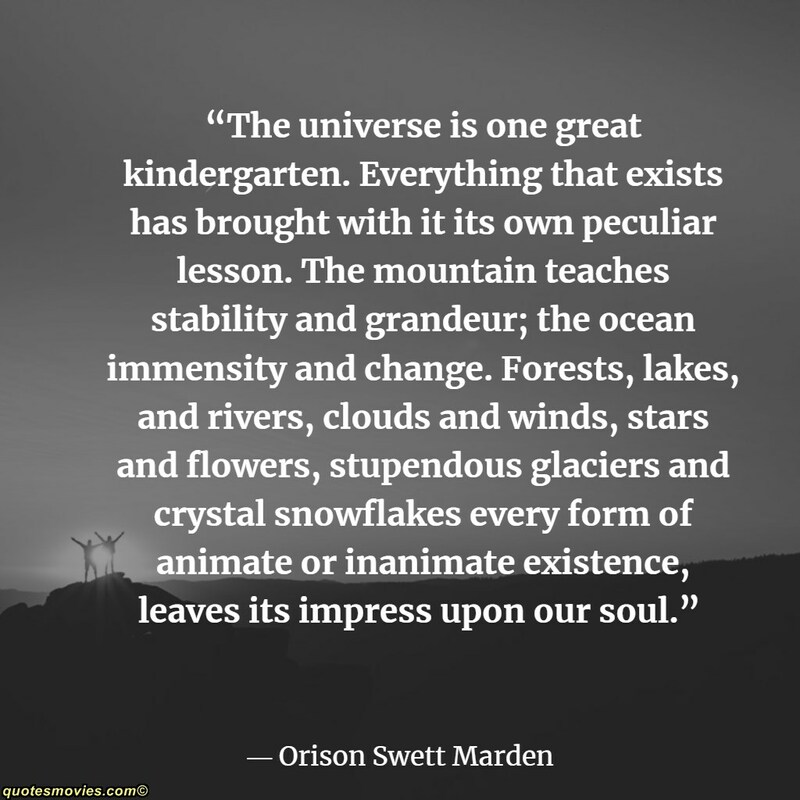 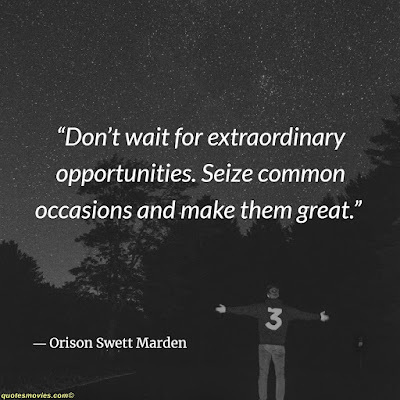 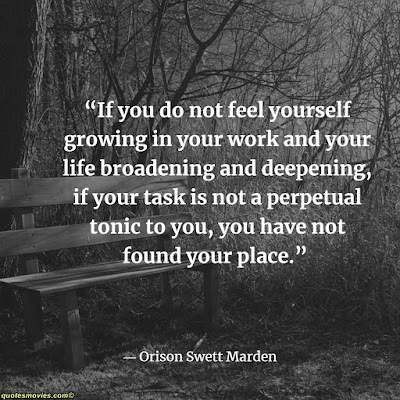 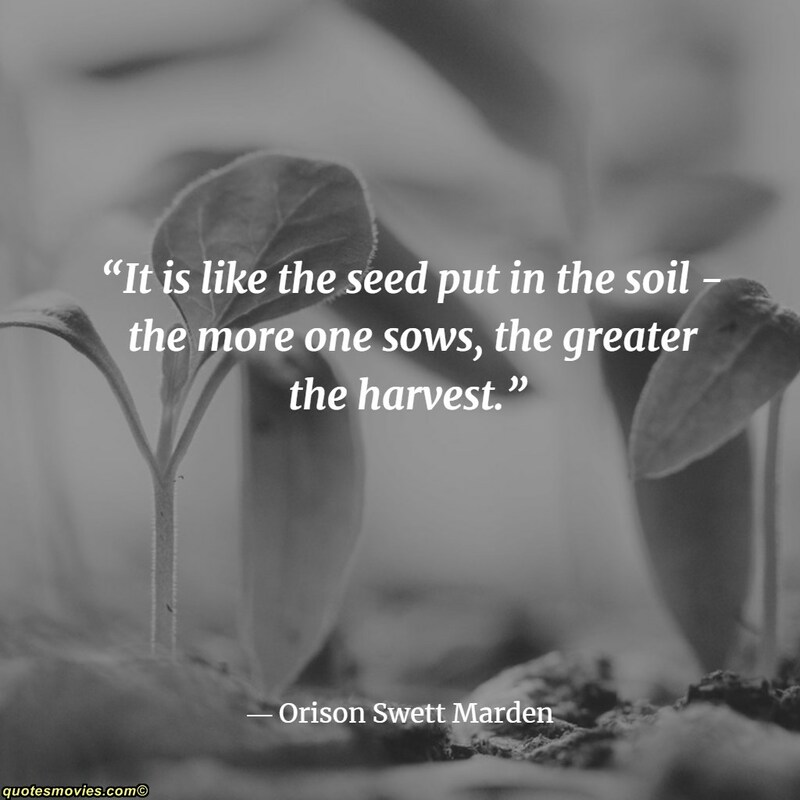 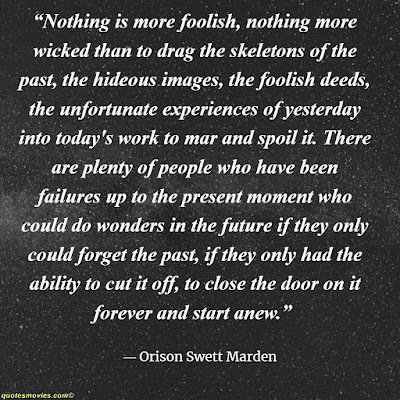 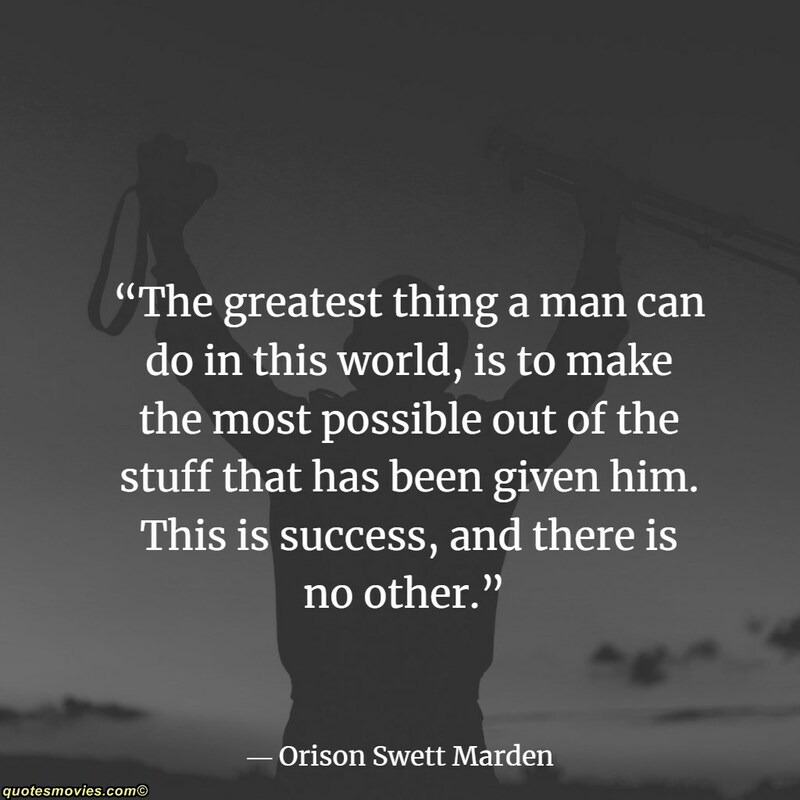 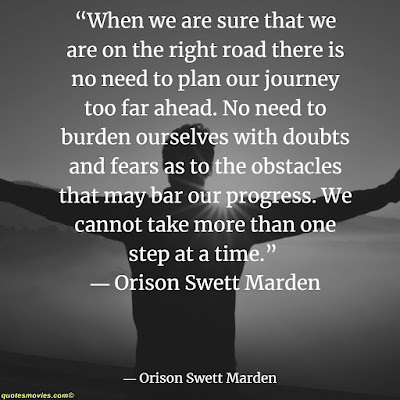 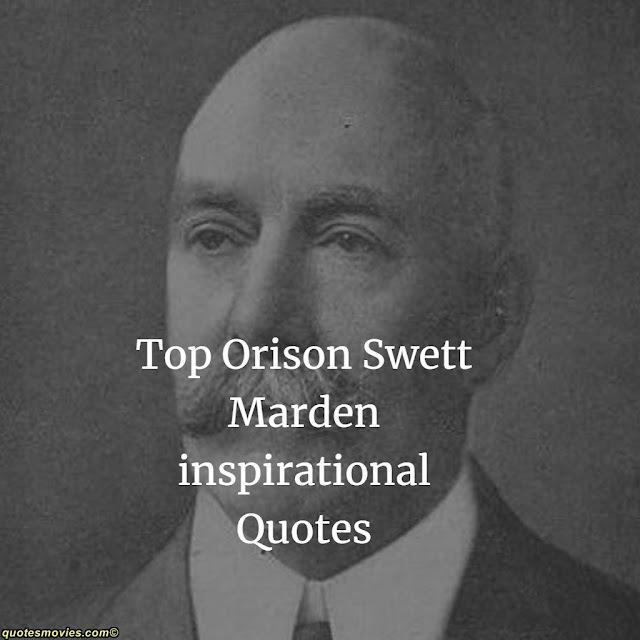 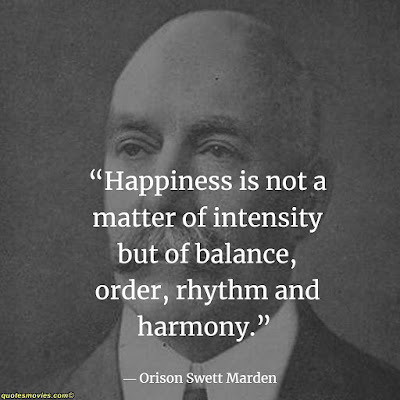 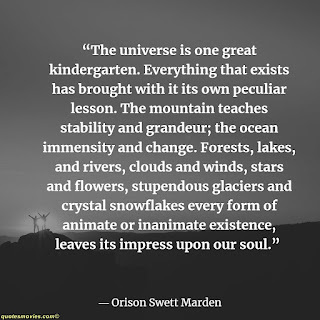 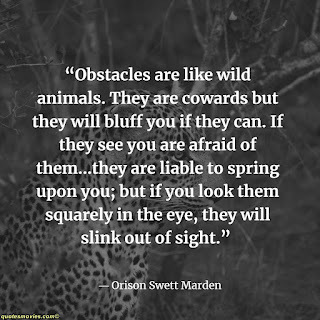 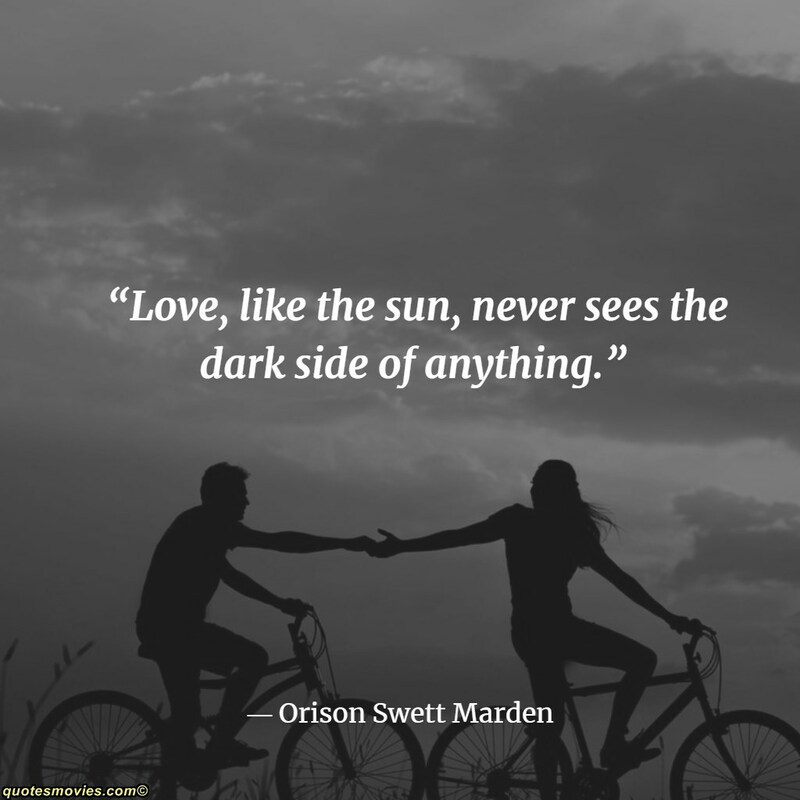 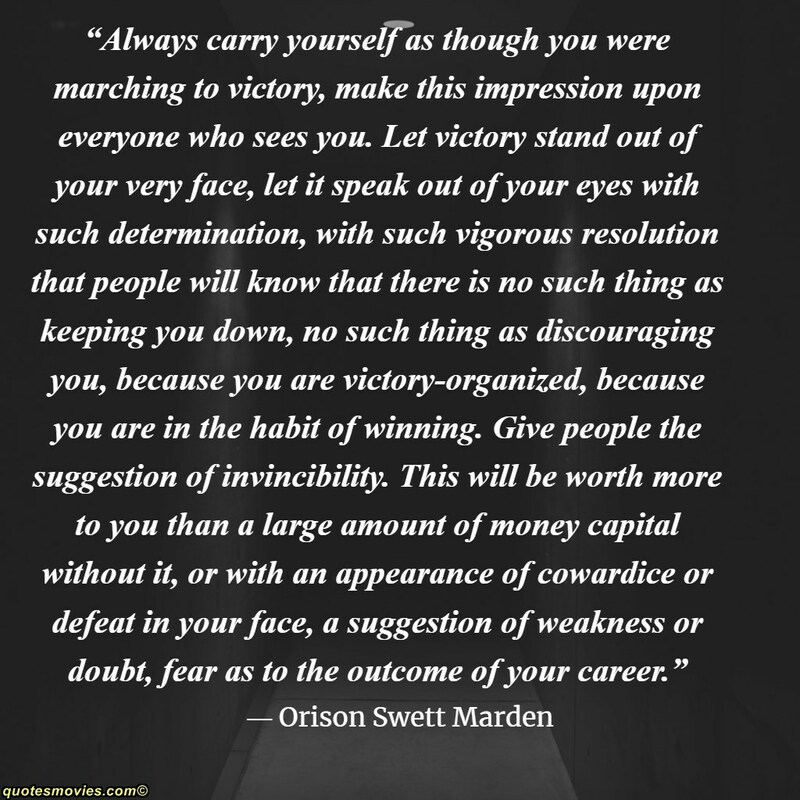 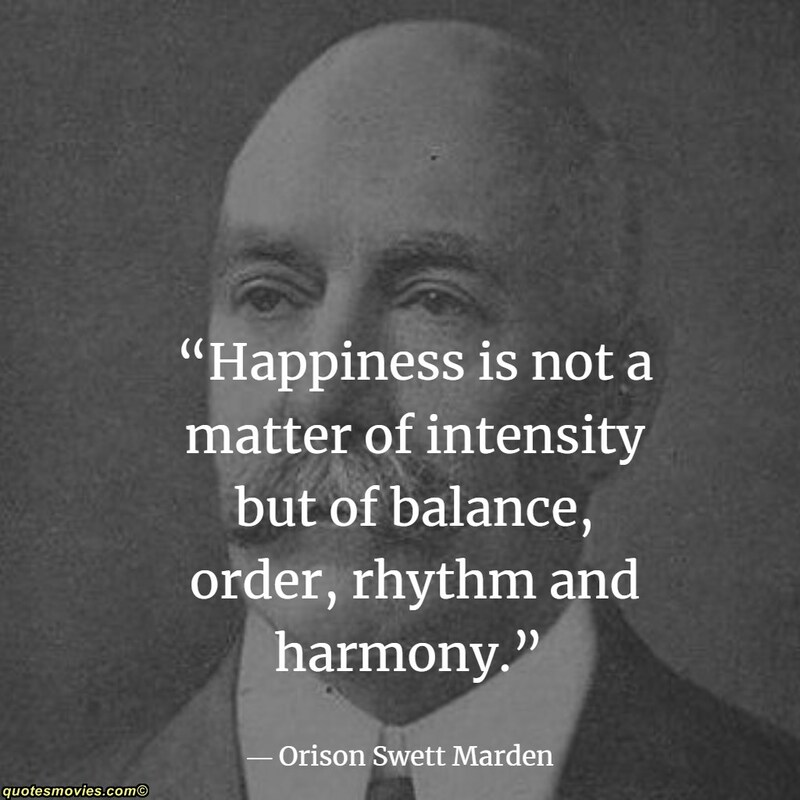 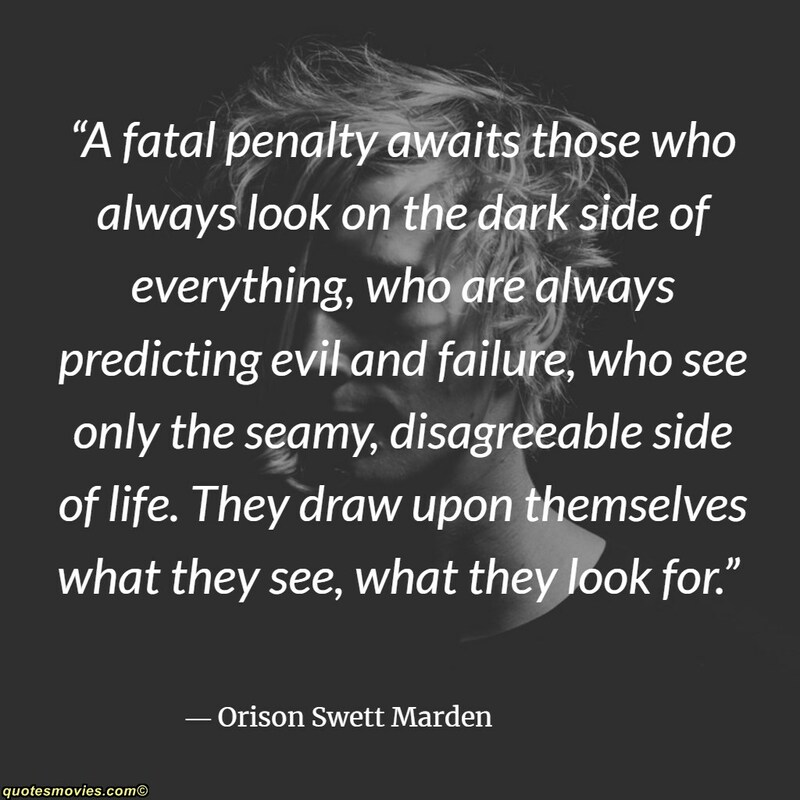 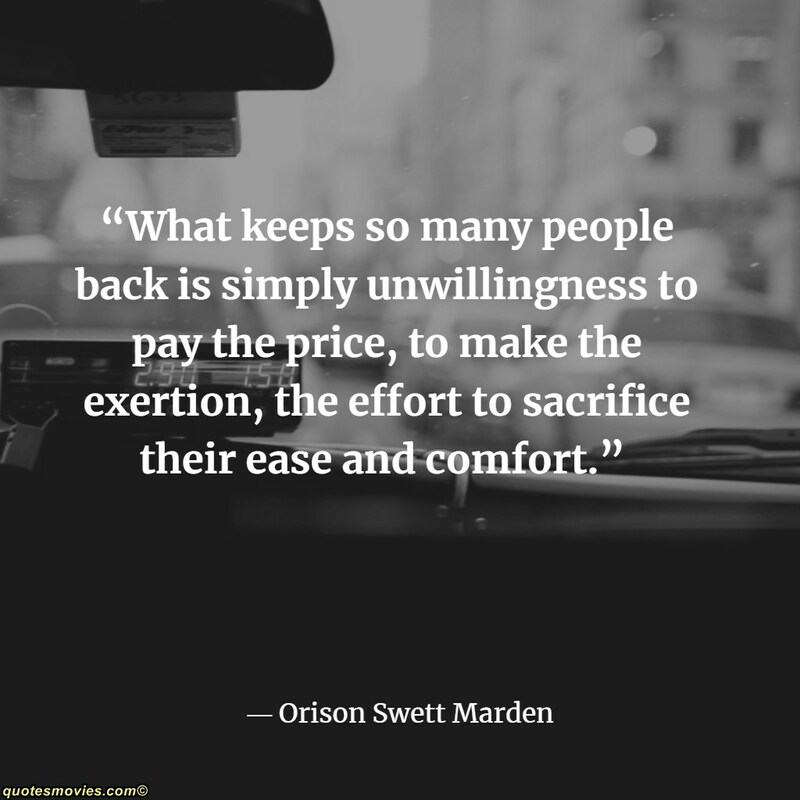 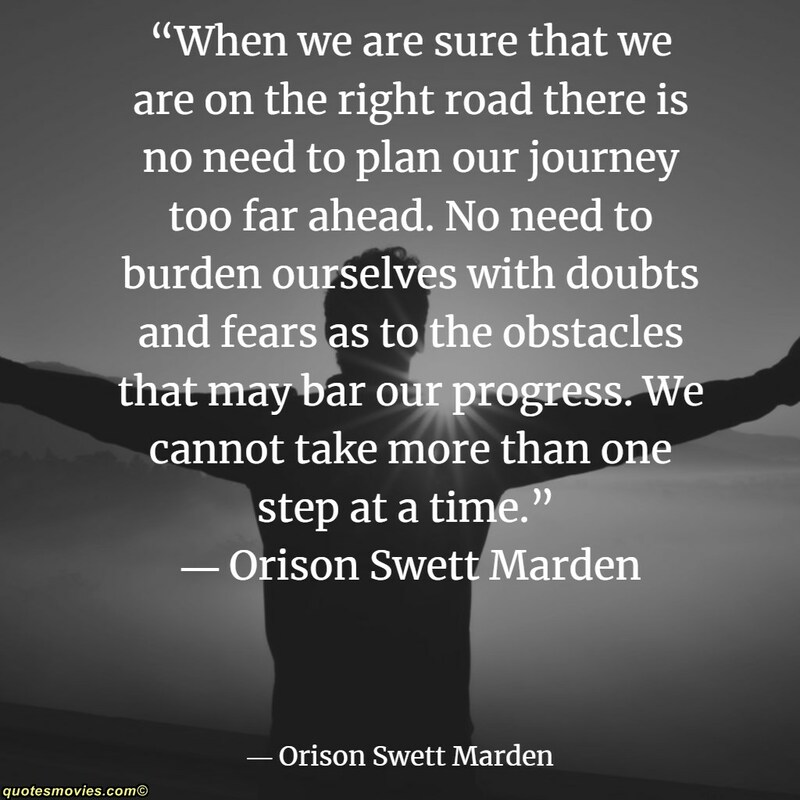 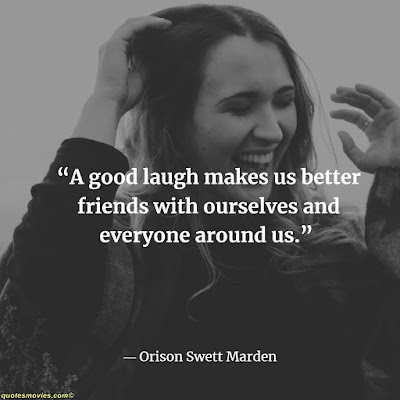 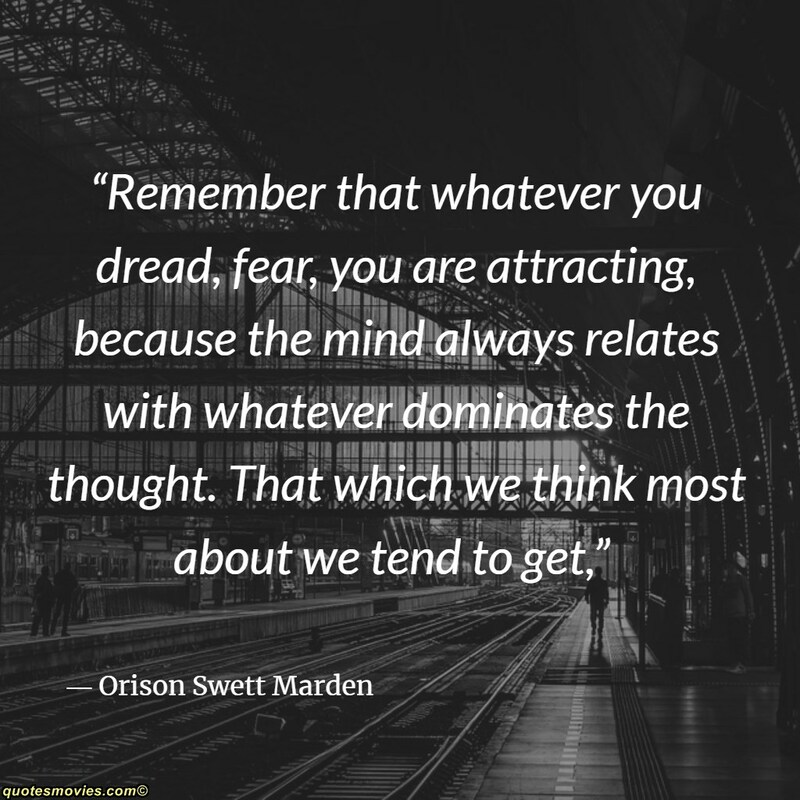 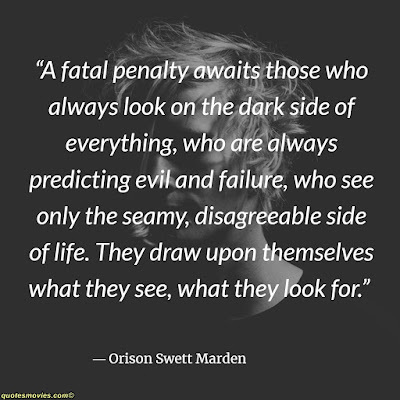 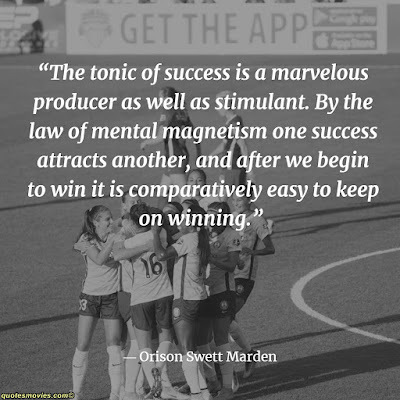 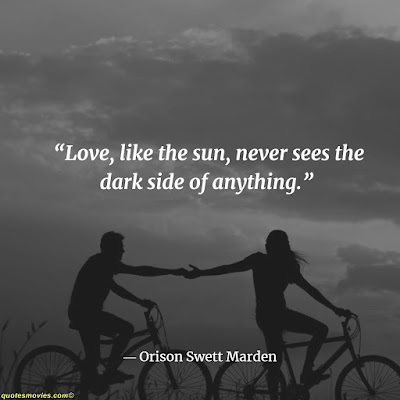 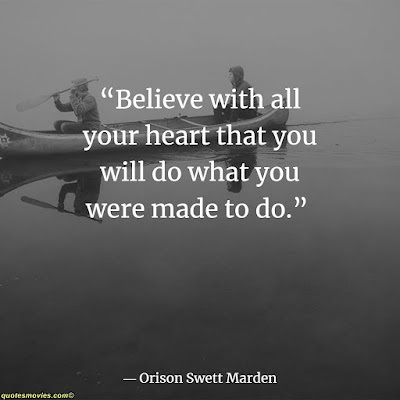 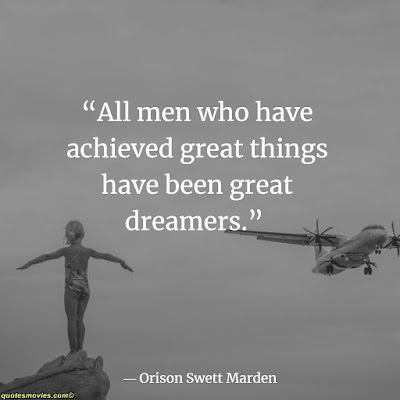 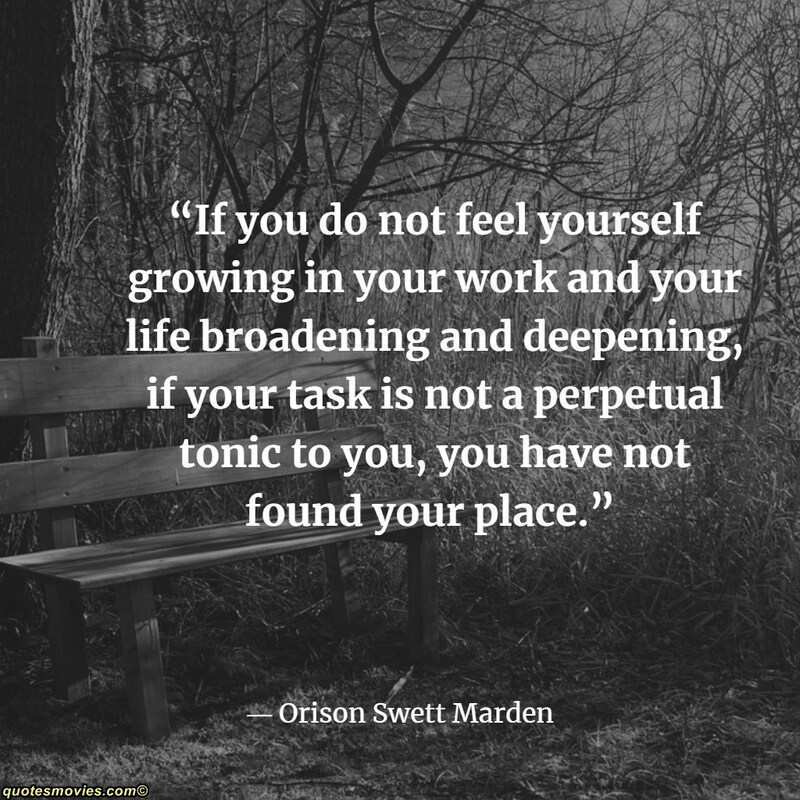 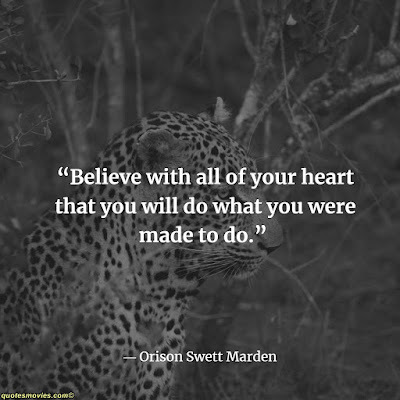 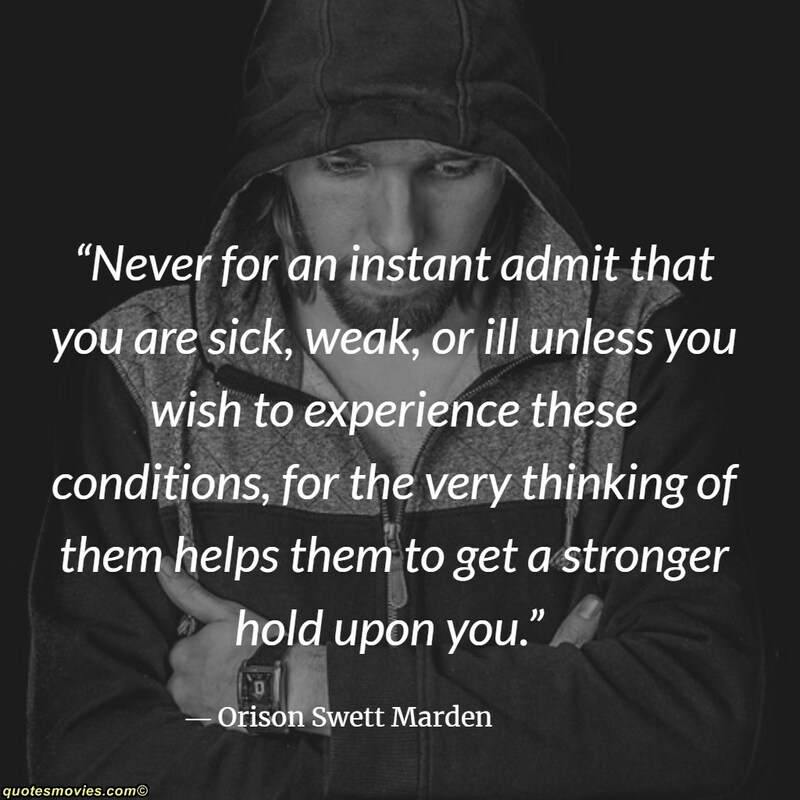 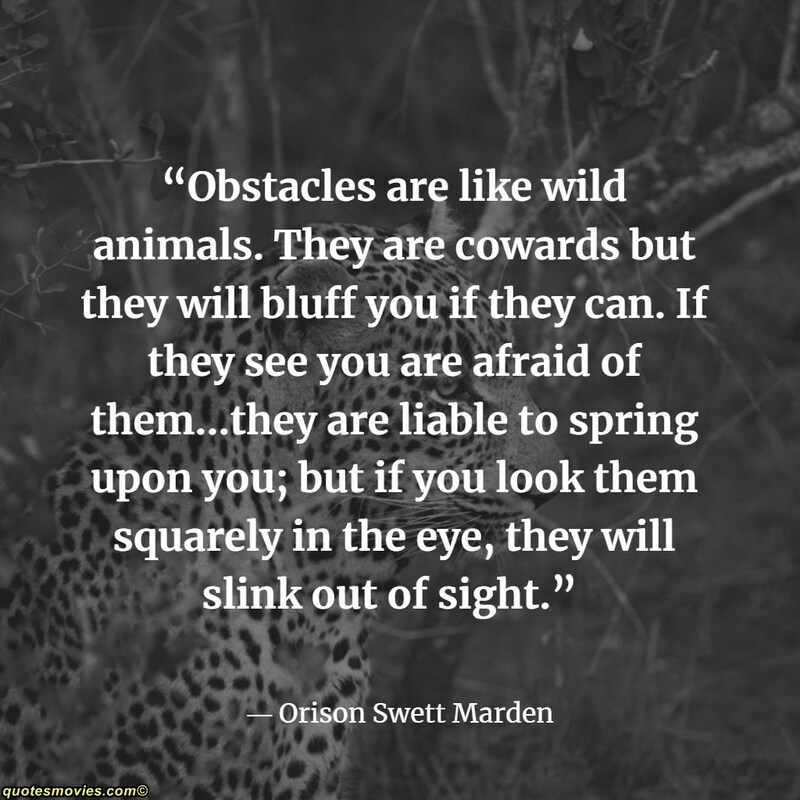 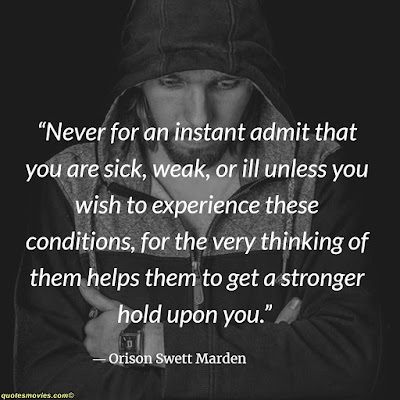 Orison Swett Marden (1850-1924) was an American writer associated with the New Thought Movement. 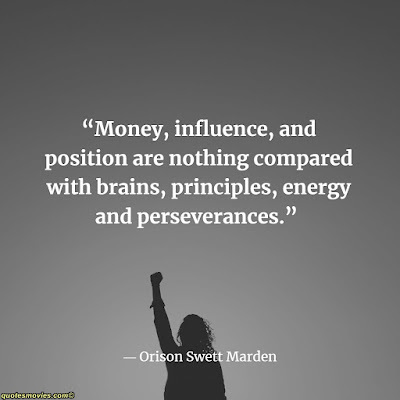 He also held a degree in medicine and was a successful hotel owner. Marden was born in Thornton Gore, New Hampshire to Lewis and Martha Marden. 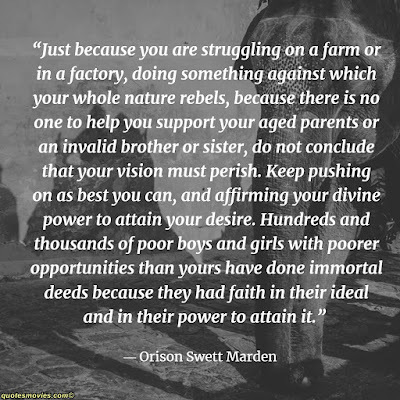 When he was three years old, his mother died at the age of 22, leaving Orison and his two sisters in the care of their father, a farmer, hunter, and trapper. 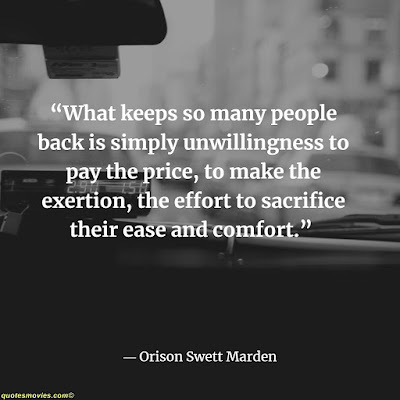 When Orison was seven years old, his father died from injuries incurred while in the woods, and the children were shuttled from one guardian to another, with Orison working as a "hired boy" to earn his keep. 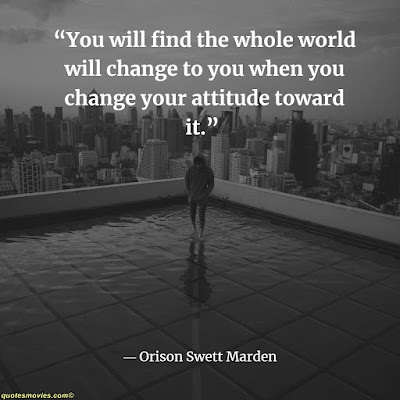 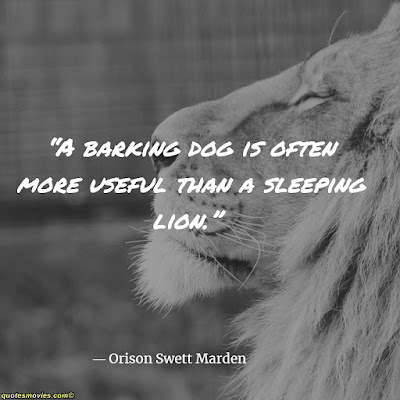 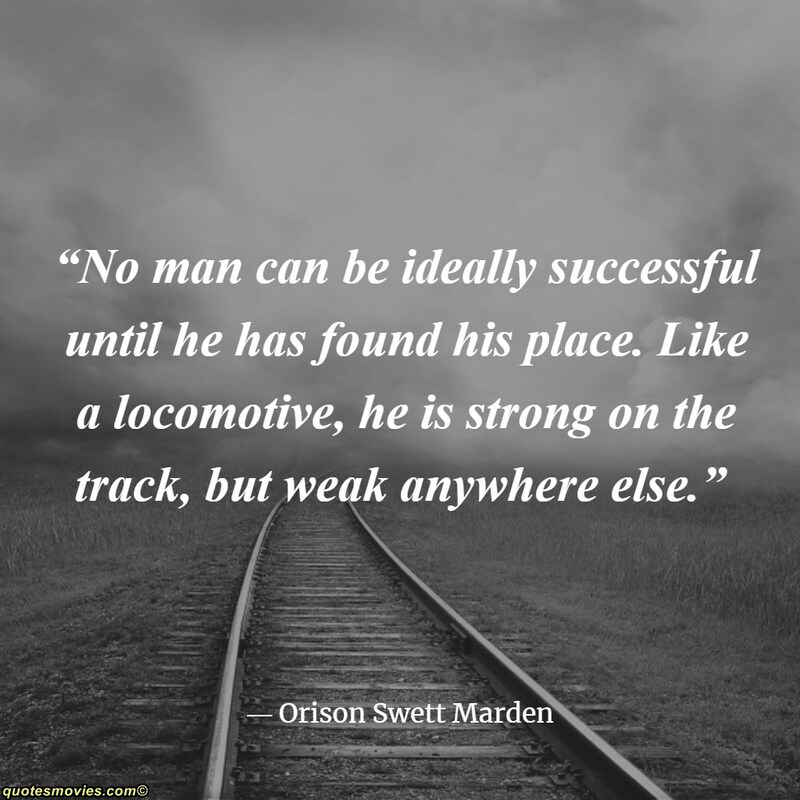 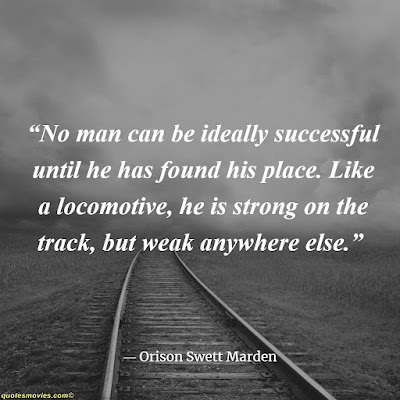 Inspired by an early self-help book by the Scottish author Samuel Smiles, which he found in an attic, Marden set out to improve himself and his life circumstances. He persevered in advancing himself and graduated from Boston University in 1871. He later graduated from Harvard with an M.D. in 1881 and an LL.B. 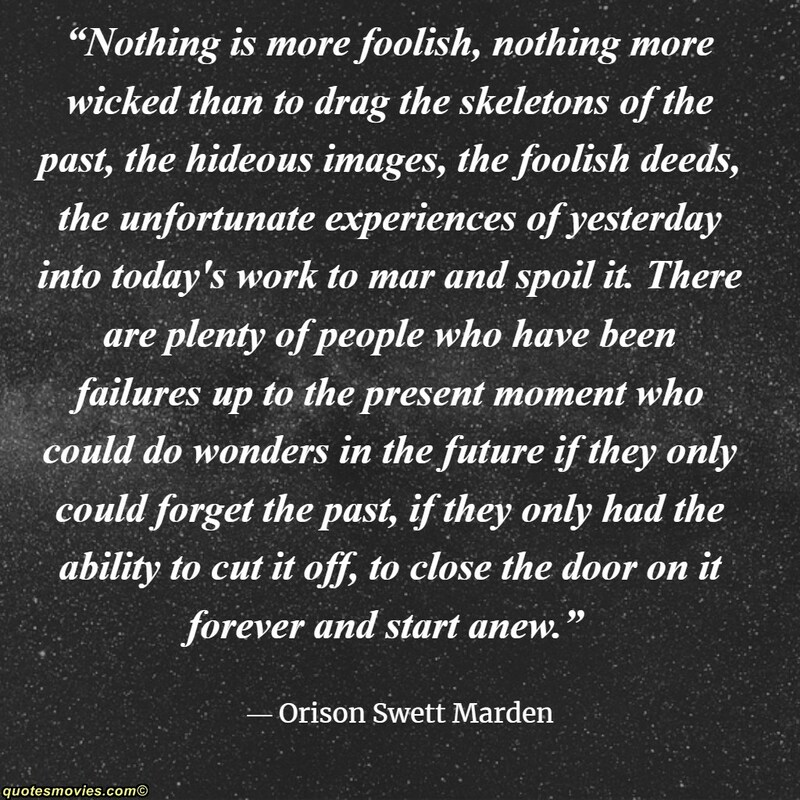 degree in 1882. 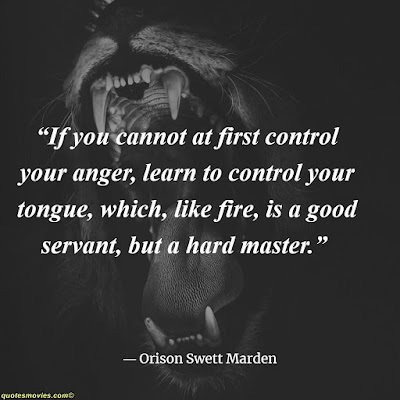 He also studied at the Boston School of Oratory and Andover Theological Seminary.